The place where adventure begins, Regatta is the outfitter of choice for millions of thrill-seekers and outdoor lovers. Waterproof, windproof and here for your exciting excursions, it’s a classic brand that’s guided innumerable people through the wilderness. When it launched in 1981, Regatta had just twelve employees. The group were avid outdoor-lovers and lived to get out into the fresh air. As a result, they made clothing that would help them and others to enjoy the world outside the front door. 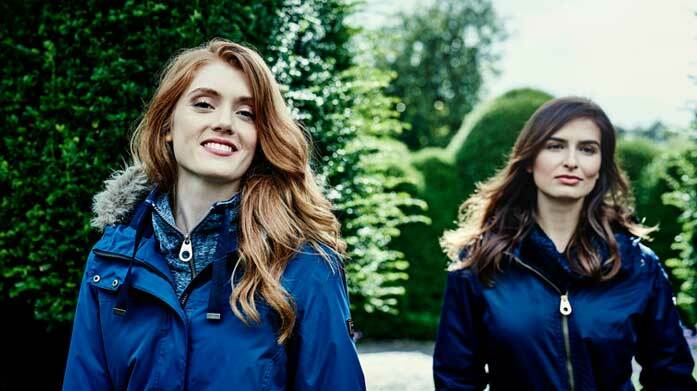 Hanging on a hook by the front door of millions of Britons, Regatta makes footwear, clothing and accessories for ramblers, hikers, bikers, campers, dog walkers, backpackers and so many more. Twice awarded the Queen’s Award for Enterprise, this is a brand that has made its mark on the British clothing landscape. Its durable and weather-appropriate wares include jackets, fleeces, soft-shells and trousers suitable for harsh conditions. The Manchester-born and based brand also owns Craghoppers and Dare2B, which both also provide outdoorwear for the masses. Discover men’s and women’s outdoor-loving clothes and accessories at BrandAlley and you’ll discover the UK’s number one adventure outfitters at amazing prices. Shop sale on windproofs, waterproofs and more today.